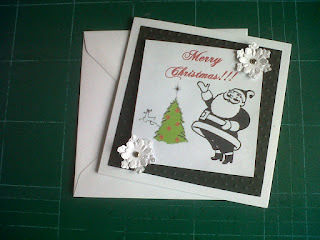 Gorgeous selection of Christmas cards. 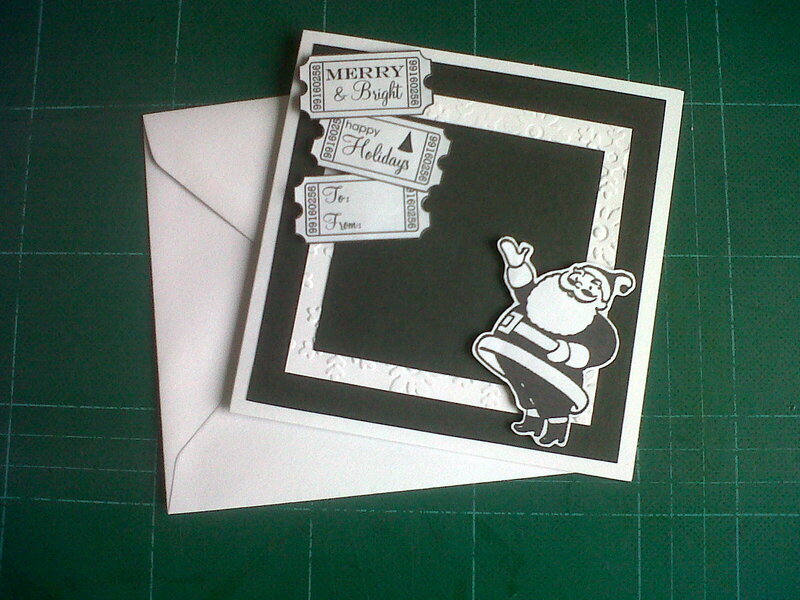 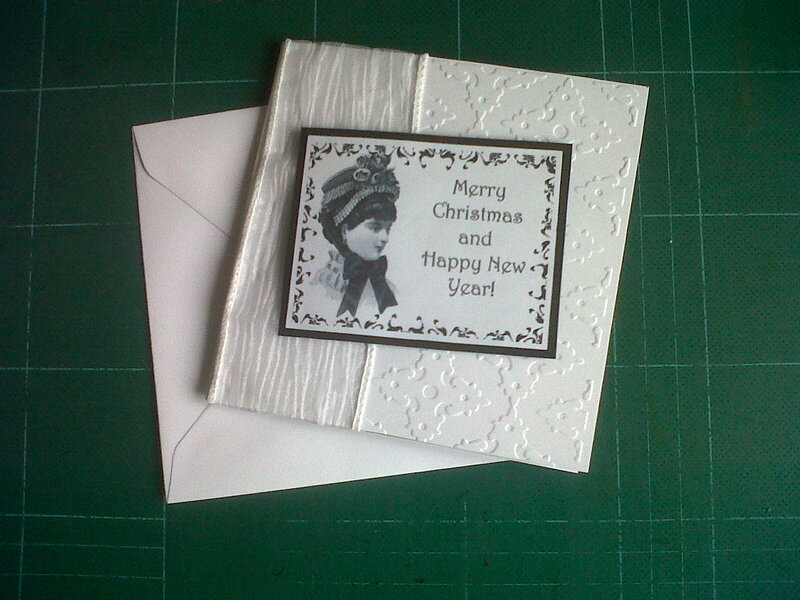 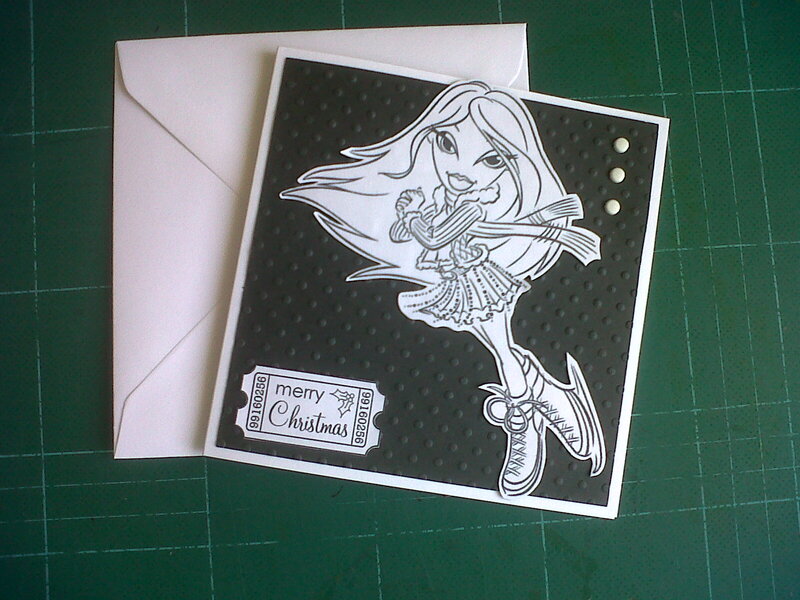 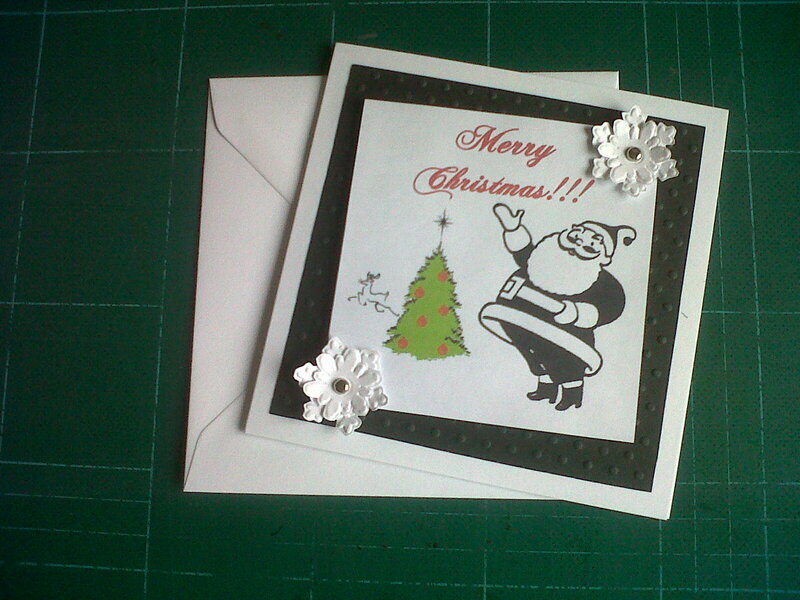 I love the black and white theme on Christmas cards as they look so classy. 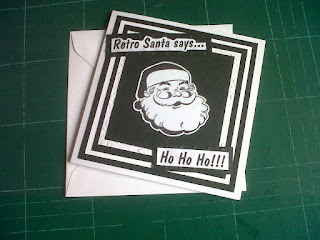 Love your B&W Christmas cards! They're all stunning! 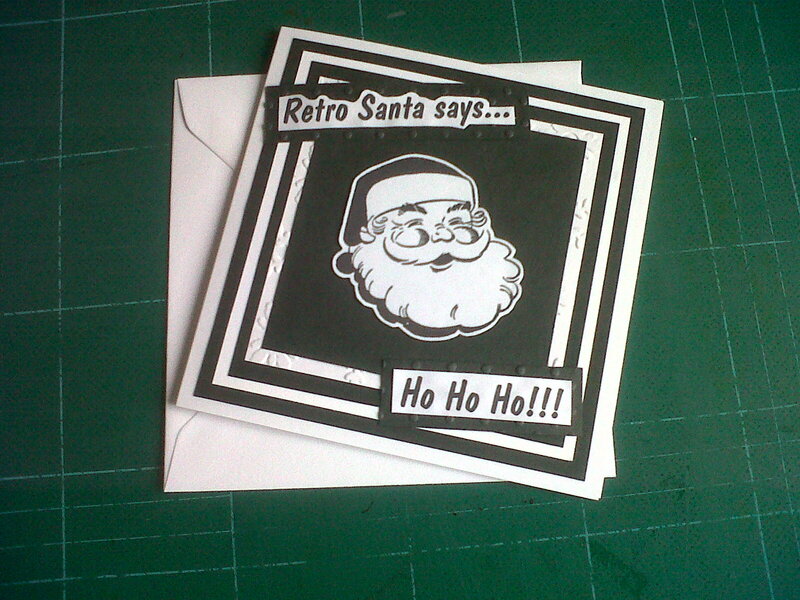 These are great and work really well.